Noahs Preferred Properties is a Property Management Company in Montgomery County, MD. As a full-service, professional leasing and property management company, we provide the leasing of rental homes in Montgomery County, Maryland for single family homes, condominiums, and townhomes. We pride ourselves on providing both property owners and renters with the utmost professionalism, knowledge, and support. Our sole, full-time business is rentals and property management- it’s all we do! We are the top independent property management and leasing company in Montgomery County, MD. We work with property owners and renters throughout Montgomery County, including Germantown, Gaithersburg, Potomac, Bethesda, Rockville, Darnestown, Silver Spring, Boyds, Clarksburg, Chevy Chase, and more. 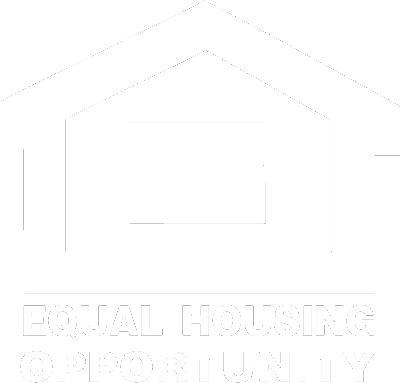 Whether you are a property owner who wants to rent your property without the hassle of directly managing the property or someone who is interested in renting a home in Montgomery County, MD, we can help. Visit our Owner or Tenant section of our website to learn about our full property management and rental services. As the leading Property Management Company in Montgomery County, MD, we invite you to contact us today to help you with your property rental needs! Learn about our expertise as a property management company. Noahs’ is a first choice for many Real Estate agents to refer their clients for property management and rental needs in Montgomery County, Maryland. Noahs is the home of the county's top rental listing agent, Marc Noah, with over 2,300 homes listed and counting. 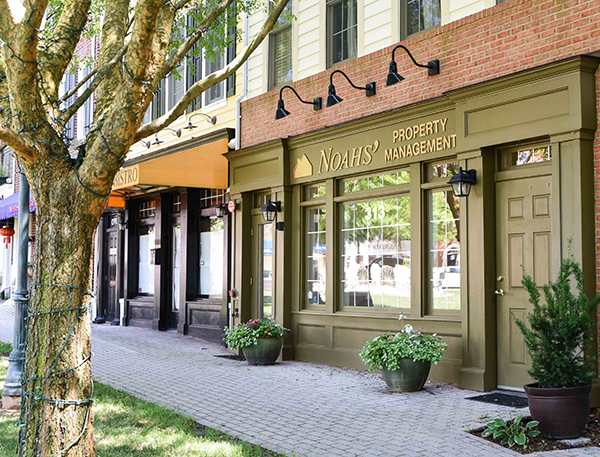 Noahs’ is the largest independent residential property management and leasing company in Montgomery County, Maryland.